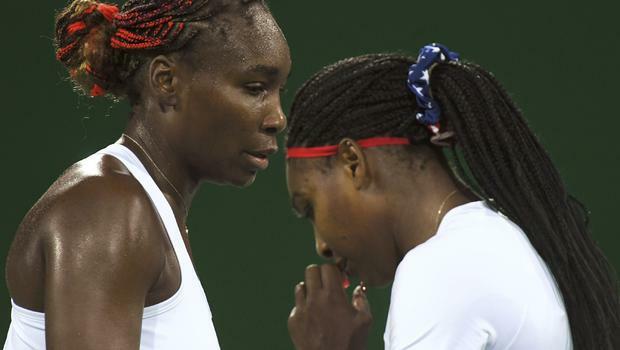 Not long after Venus posted a picture of sister Serena Williams on her Instagram, did speculation occur that she was caught in a fatal car accident. As details were revealed the car accident allegedly killed a 79 year old man. Under the picture Venus posted of sister Serena Williams on Instagram she captioned ” But I love this love my two favorite people” , seems like intuition may have had her feeling some kind of way the day before, not knowing that she would be close to losing her life in 24 hours. To the family that suffered the fatality you are in our prayers. Never forget to tell your loved ones how much you care. More details of the accident here .